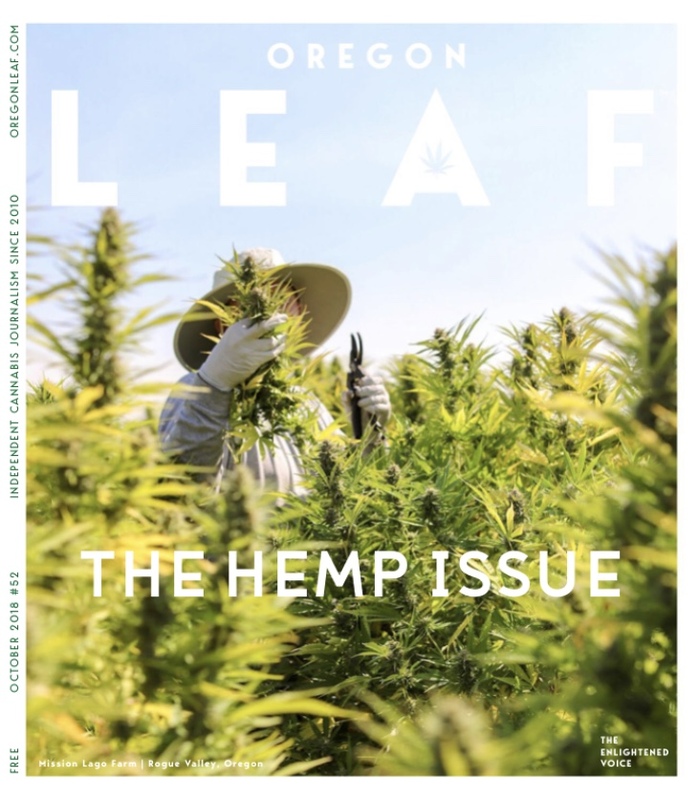 Moran’s interview with Oregon Leaf. 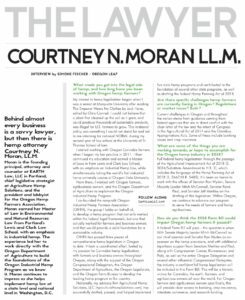 Courtney N. Moran LL.M. 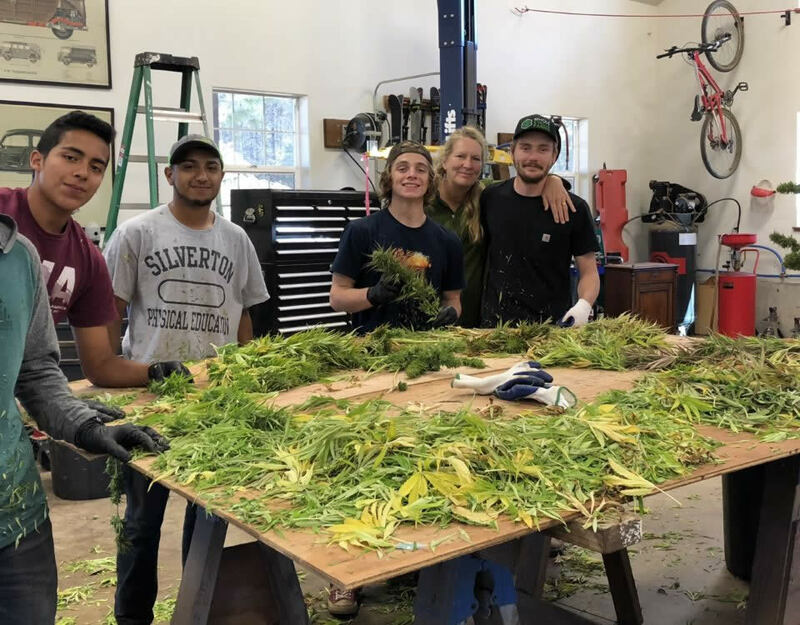 and Peter Koch taking a look at Whole Circle Farms’ hemp. 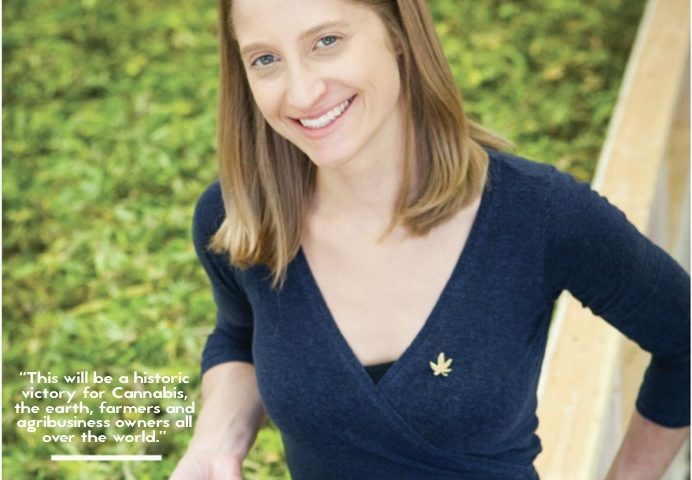 Courtney N. Moran, LL.M. 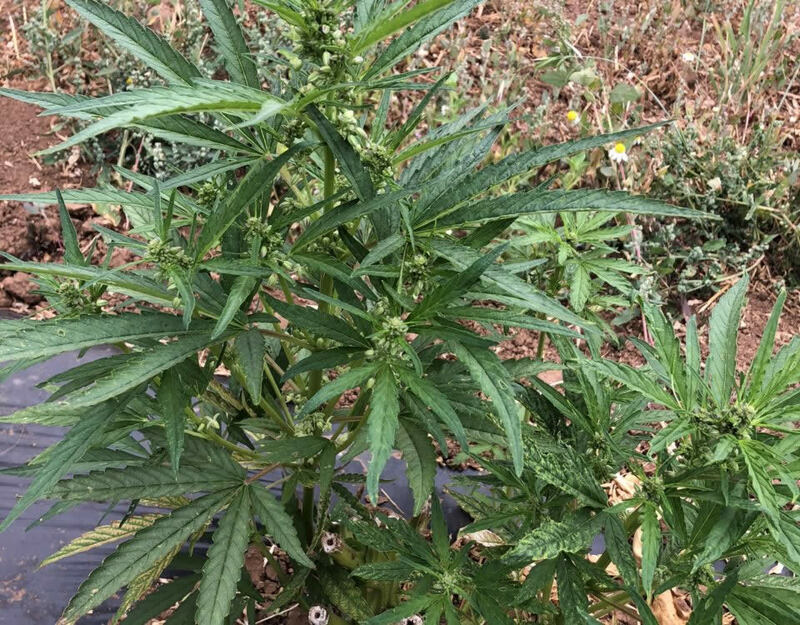 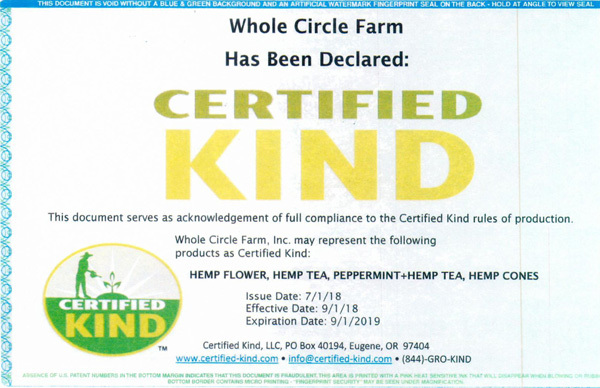 is the hemp attorney for Whole Circle Farms, helping us keep everything we do here legal while also working toward full federal hemp legalization through the Agricultural Improvement Act of 2018, and assisting in the implementation of hemp programs for individual states throughout the nation. 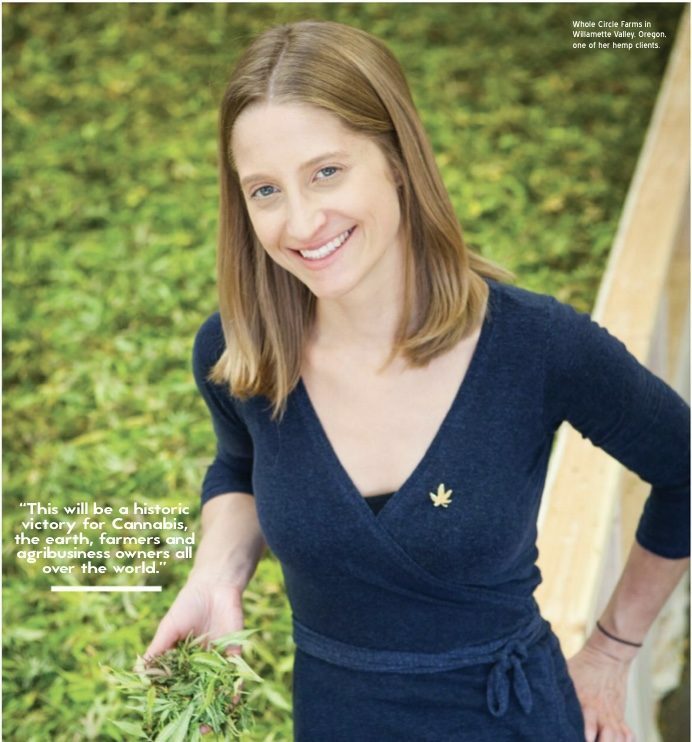 She is also co-founder, president, and lobbyist for the nonprofit Oregon Industrial Hemp Farmers Association (OIHFA), which we are proud members of. 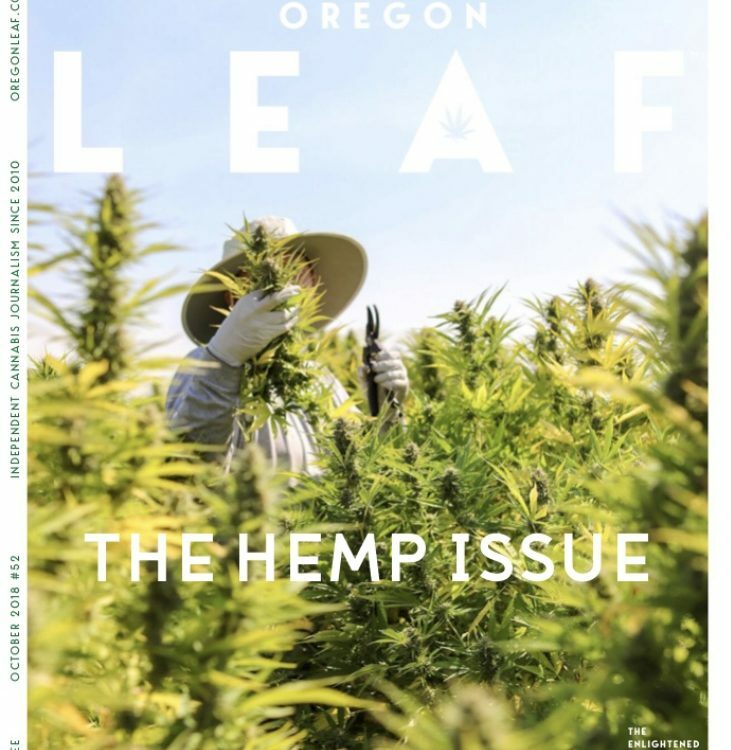 Read her interview with the Oregon Leaf in their Hemp Issue, released October, 2018 (page 52).